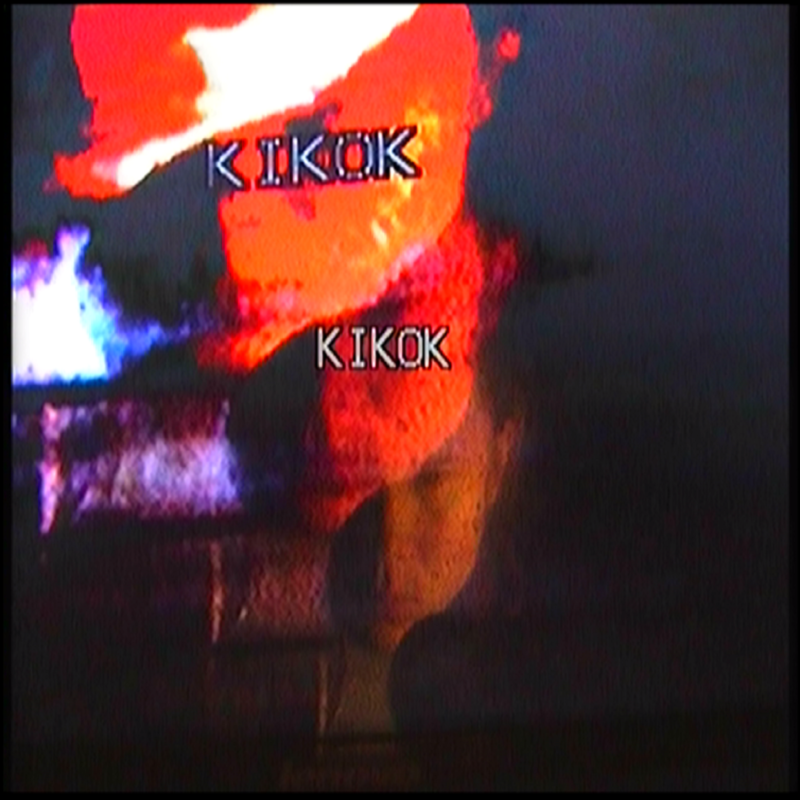 The self-titled KIKOK EP is KIKOK’s very debut EP release. KIKOK is the solo project of Pavel Fedoseev. Currently holding residence in Perm, he almost lives a fully autonomous existence. If that sounds too vague for you, imagine travelling for 22 hours straight by train, to finally arrive at your destination in Moscow.